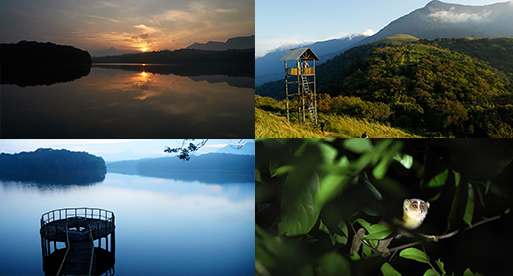 Around 12sq km of forest is a tiny bit of wooded land when compared to many other wildlife sanctuaries of the state, but Pambadum Shola, in Idukki district is so dense with the wildness that a trek inside would give you all that rush of adrenaline you'd ever want to in a lifetime. Pambadum Shola was declared as Reserve woodland by the Travancore Government in 1897. In the year 2003, in order to protect its fragile environment and biological wealth, the authorities declared it a National Park. 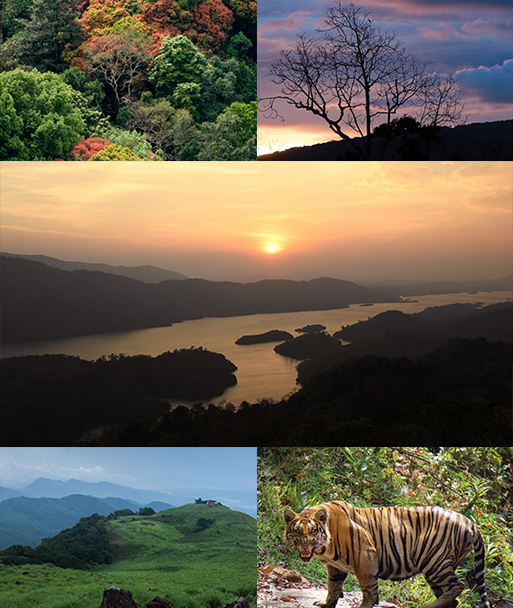 The undulating terrain that sometimes climbs up to large hillocks of varying heights, Pambadum Shola houses evergreen forests, moist deciduous forests, shola grasslands and semi-evergreen. 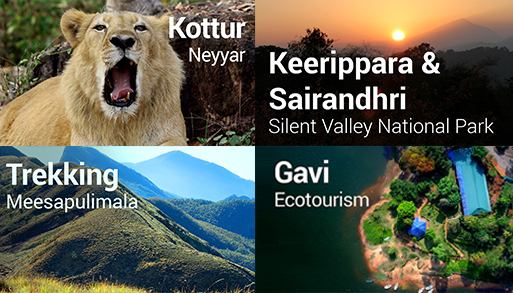 Take a look at the rich variety of animal life in Pambadum Shola - tigers, leopards, giant gizzard squirrels, the rarely spotted flying squirrels, Nilgiri Tahr, and spotted deer. The National Park is a biodiversity hotspot with its rich treasure of medicinal herbs as well. Take the birds out of Pambadum Shola a, you take the soul of this place also out. 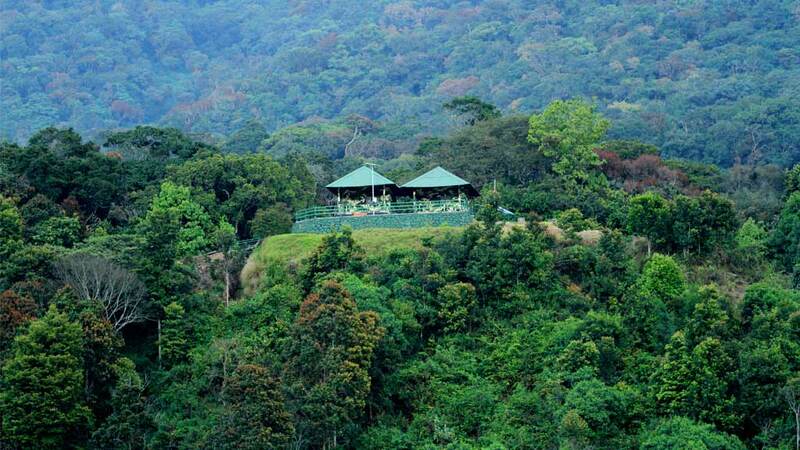 The National Park is located in the eastern part of Southern Western Ghats of Kerala on the way to Vattavada, near Top Station about 35 Kms from Munnar town.